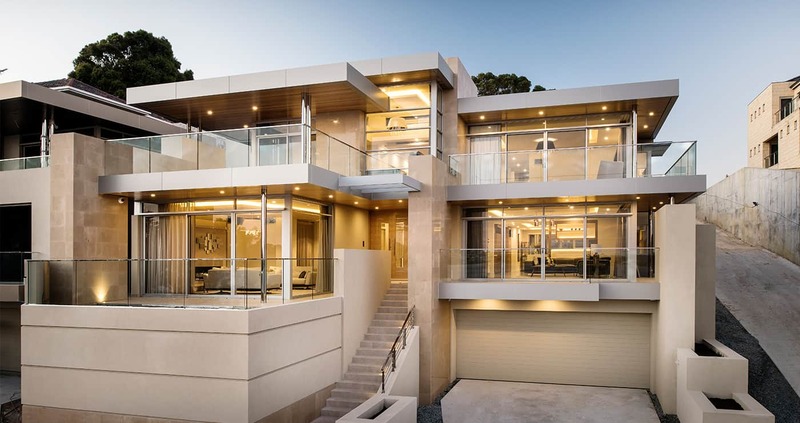 JAV Developments has been building luxury homes in Perth since 2010, bringing West Australian dreams of grand design living to life. 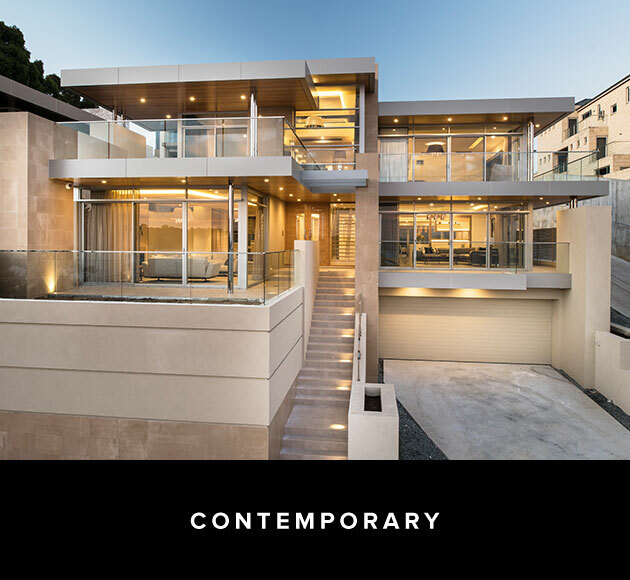 We understand that each luxury home is as unique as the person we are building it for. 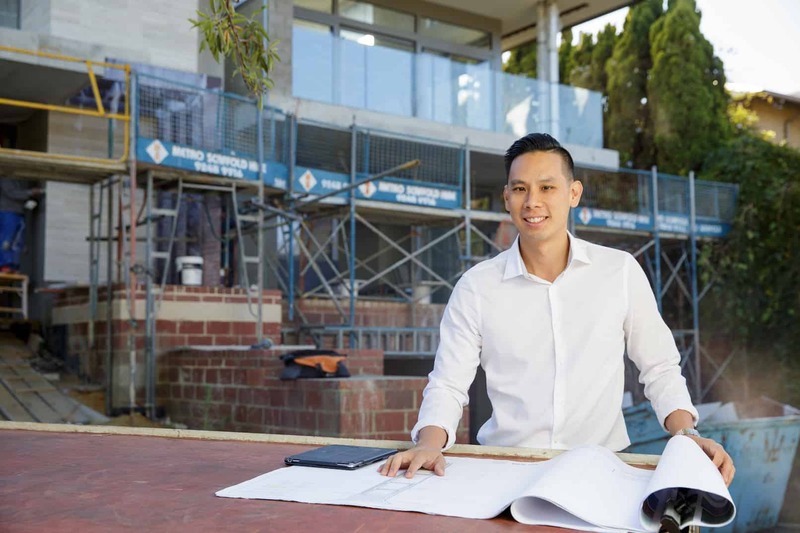 Every step of the home building process is proudly overseen by Alex, JAV Developments’ Managing Director. 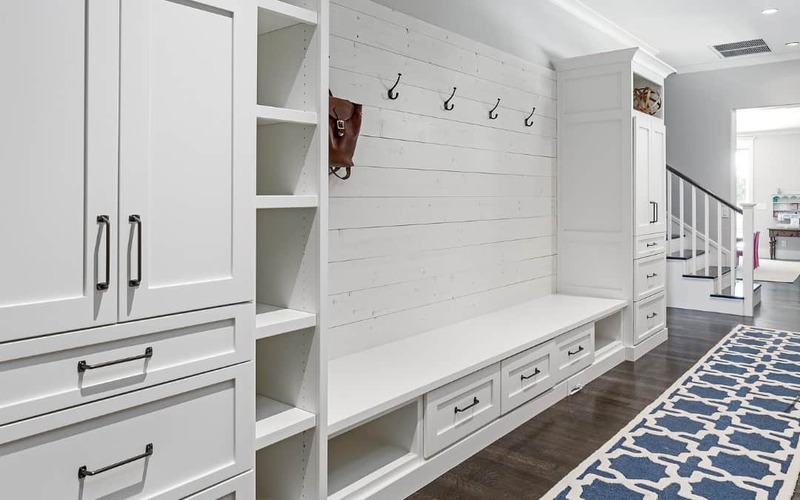 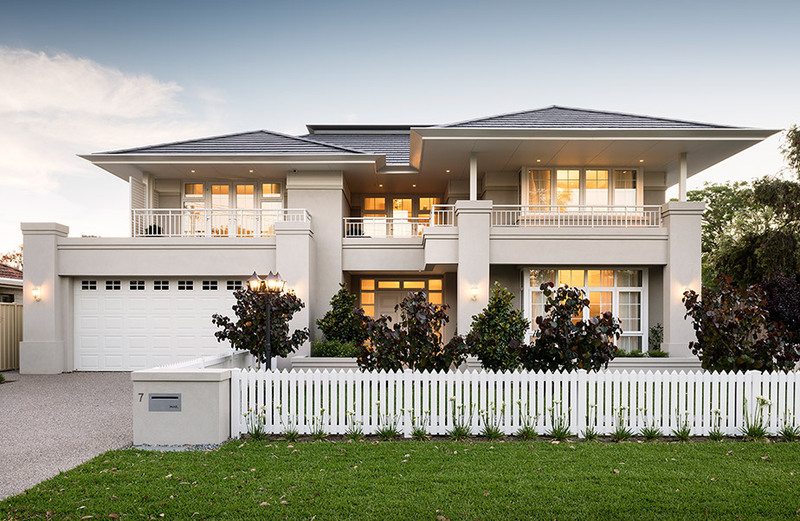 We tailor every design to make sure your finished home matches your vision exactly. 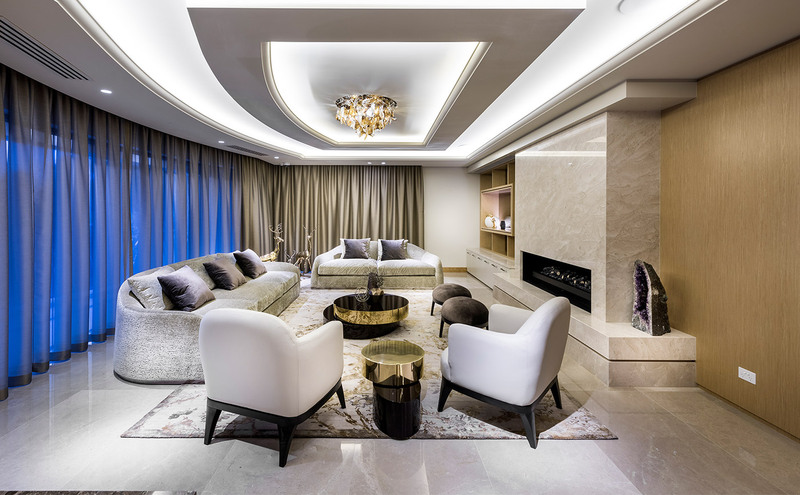 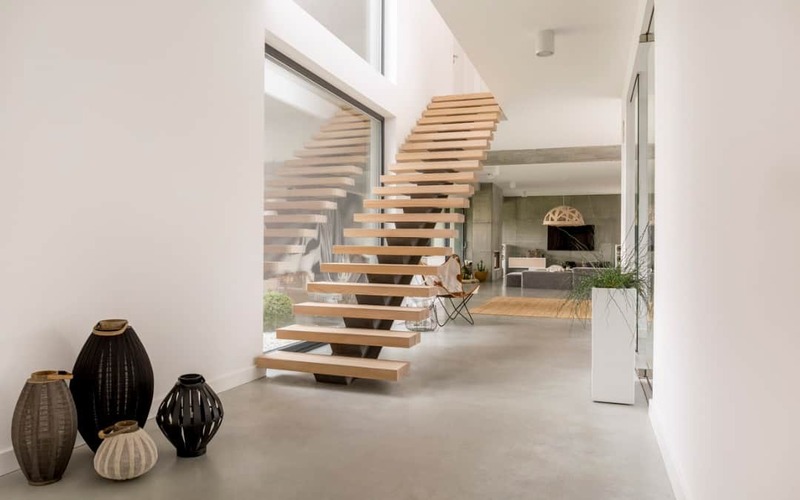 We focus on building quality over quantity, which is why our small team of experts provides a personalised service that ensures that each client’s home gets the high level of attention it deserves. 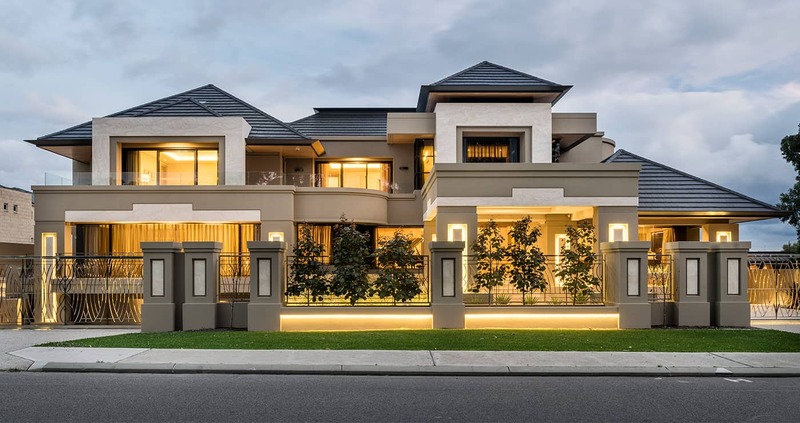 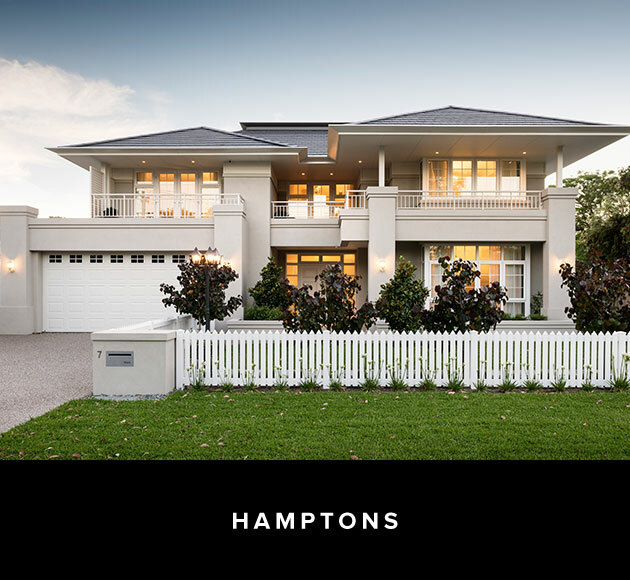 Take a look at some of our projects for inspiration then get in touch to discuss building your dream home in Perth. 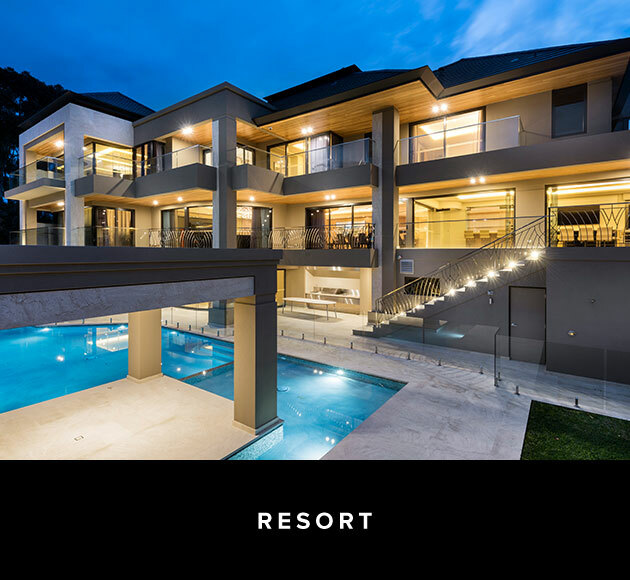 Our client wanted their new house to reflect their strong family values so we designed them a resort-style house with room to accommodate large groups of people in all areas of the house. 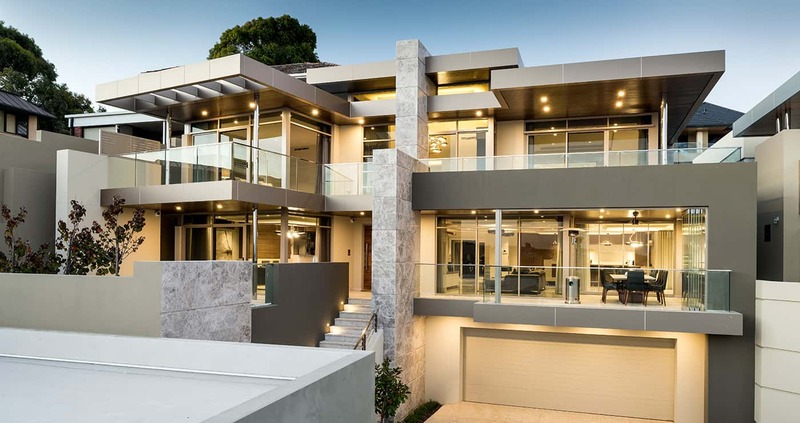 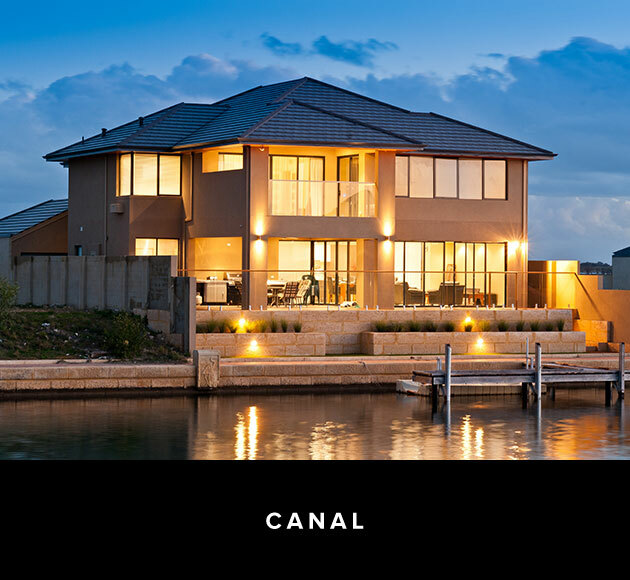 This contemporary luxury home sits on a river-front block - one of five lots that had been subdivided from a single block of land. 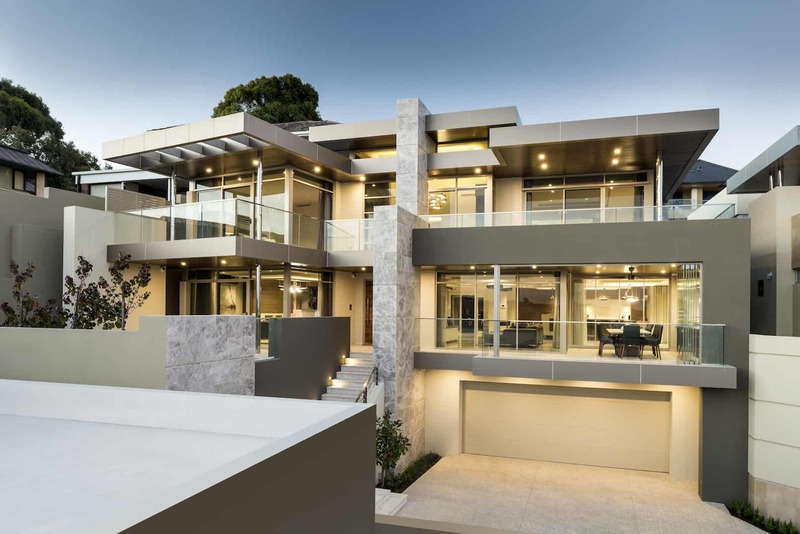 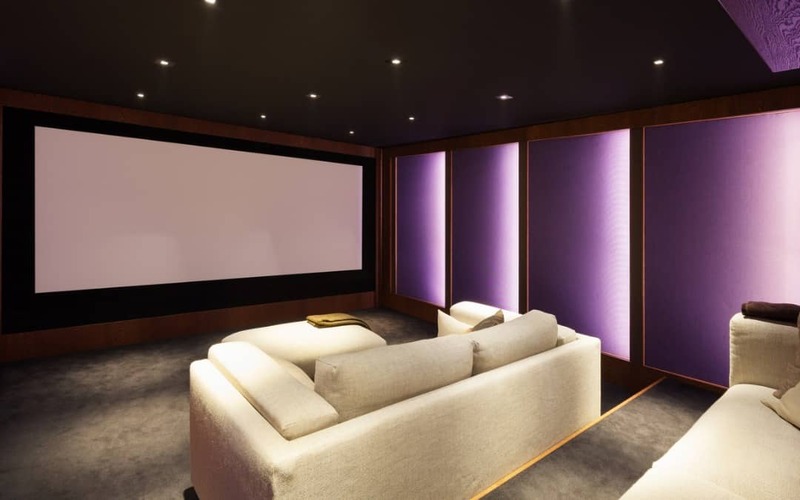 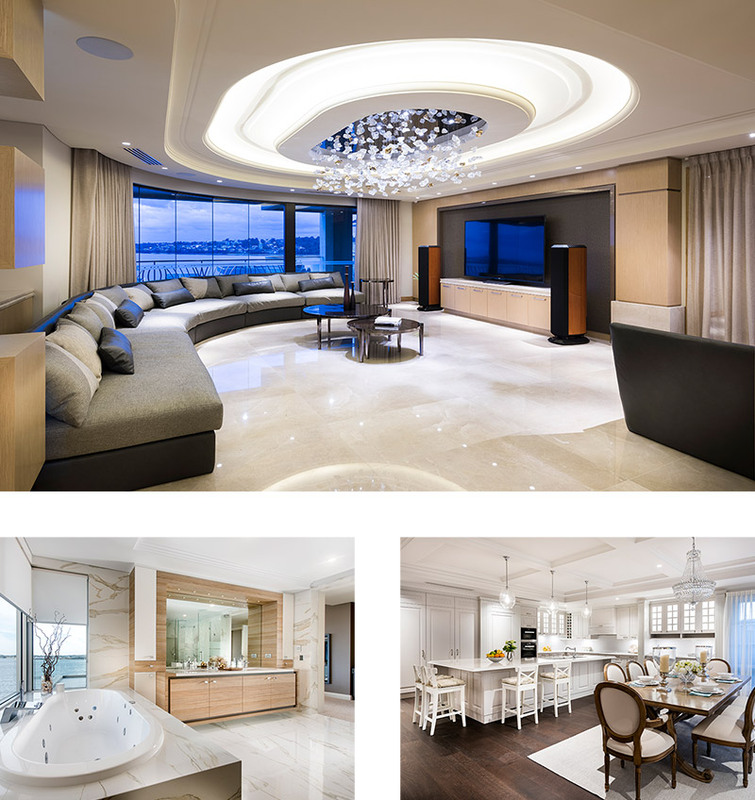 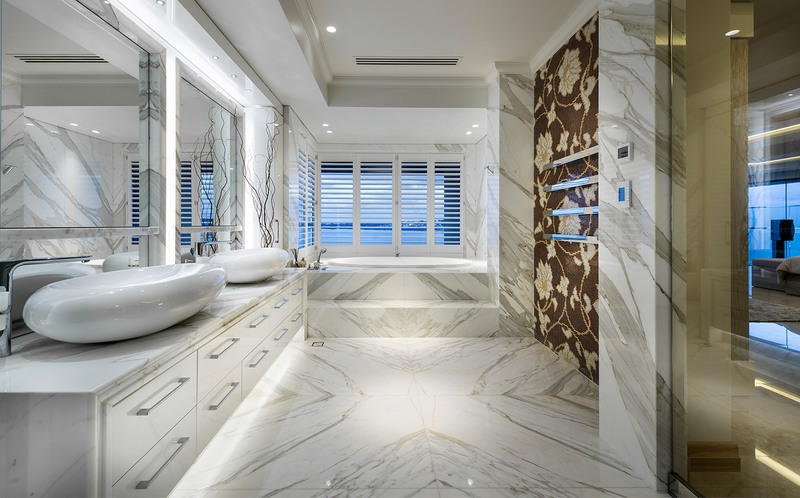 JAV Developments partnered with MMA Interiors to develop a home that is truly unique, incorporating the latest technology and materials available on the market.